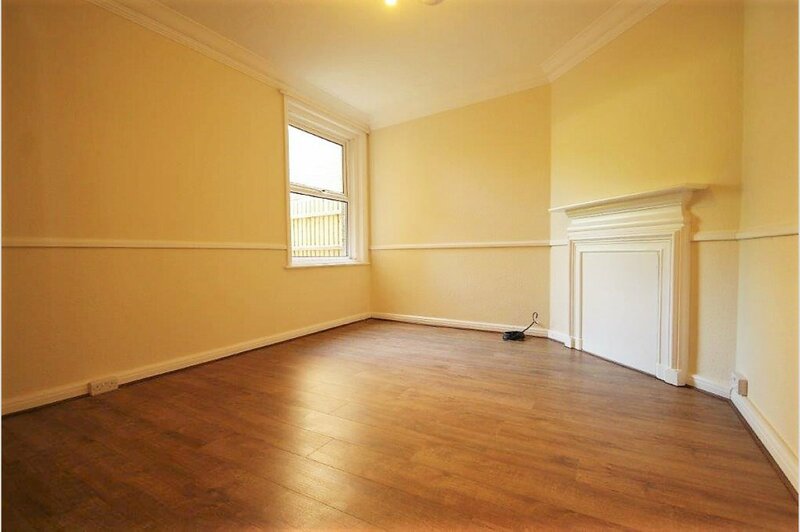 The accommodation is decorated in a light neutral colour throughout and on the ground floor, the majority of the flooring is covered with a wood laminate. There is a useful enclosed entrance porch, ideal for extra storage and coats. 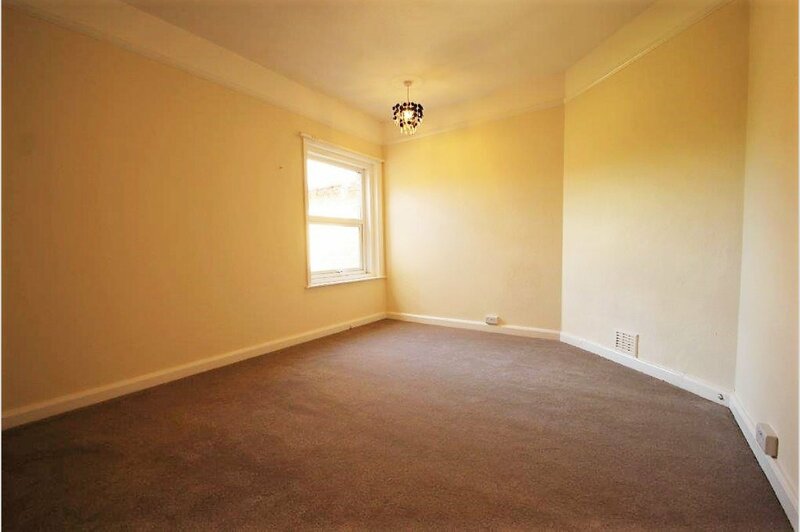 The main front door leads into the spacious entrance hall with all principle rooms leading off. 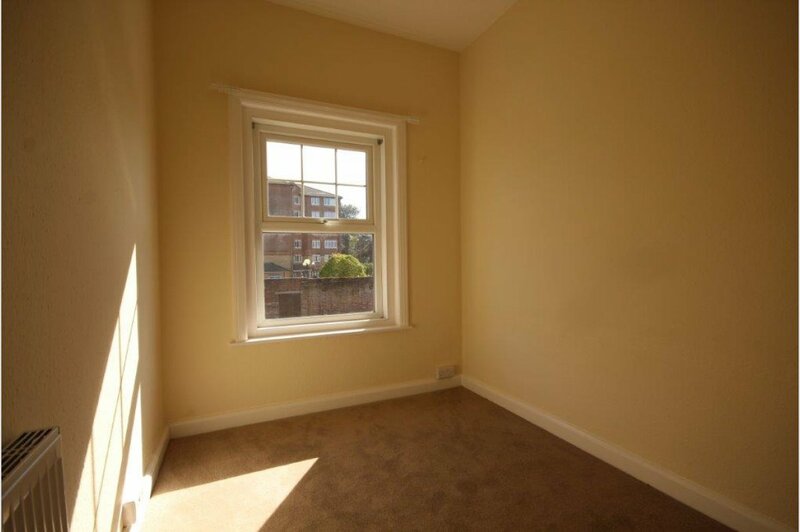 The lounge has a front aspect with a deep bay window. 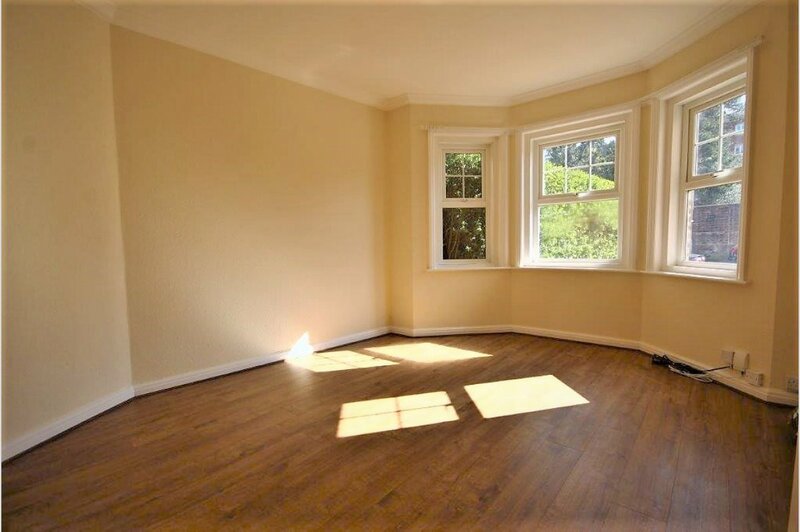 There is a separate dining room with a window overlooking the rear garden. This room has a character fireplace. 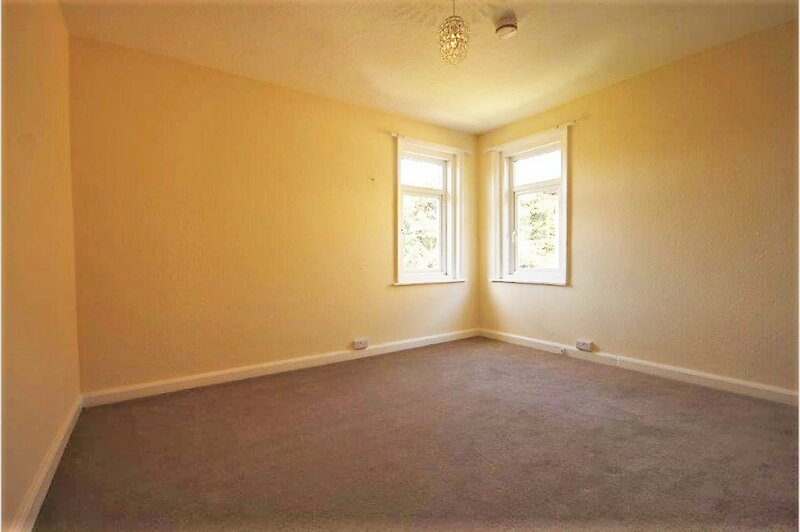 There is an additional third reception room, currently adjoining the kitchen, which would make an ideal breakfast/family room. The kitchen has a range of wall and floor mounted units with ample work surfaces above. Built in oven with four ring gas hob above and extractor hood over. A side entrance leads to a downstairs shower room, with cubicle, small wash basin and low level WC. A further door leads out to the garden. 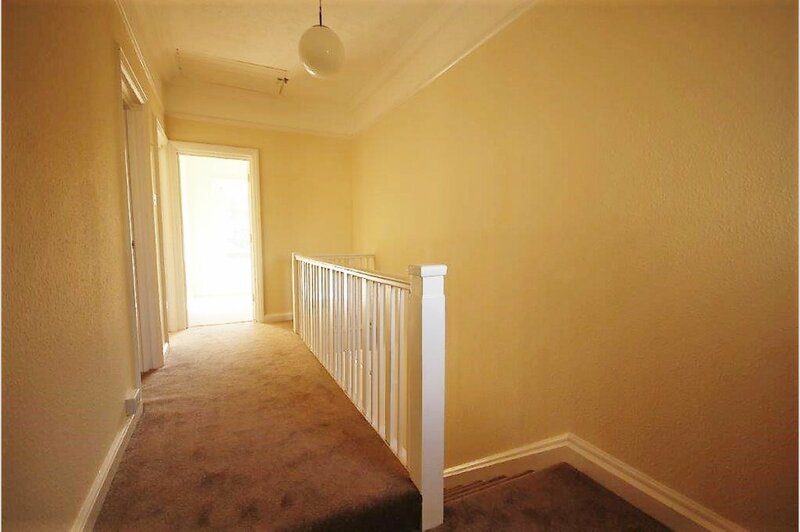 An attractive turned staircase and landing leads to the first floor. There are four good size bedrooms and a family bathroom with a panelled bath, with mixer taps and shower attachment, pedestal wash hand basin, low level WC and heated towel rail. The rear garden is laid with paving to provide for ease of maintenance, with numerous evergreen shrubs. The front garden is laid to a block paved drive, providing ample off road parking for two cars (subject to applying to the Council for a dropped curb). An internal viewing is highly recommended. Detached Character Family House * Offering over 1500 sq ft in accommodation Recently Fully Refurbished by the present owners * Four Bedrooms * Two Bathrooms * Three Reception Rooms * Gas Fired Central Heating * On a bus route and close to John Lewis & Tesco Superstore * Off Road Parking for two cars, subject to applying to Council for a dropped kerb * No Forward Chain.